Europe has long been the epicenter of track and field. With the European Championships taking place last week, it’s a good time to take a look at whether that is still the case. 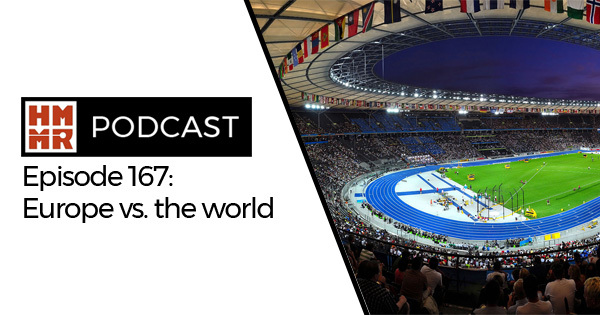 On this week’s episode of the podcast we recap the highlights from the meet, which countries are on the rise, and how Europe still stacks up against the rest of the world.